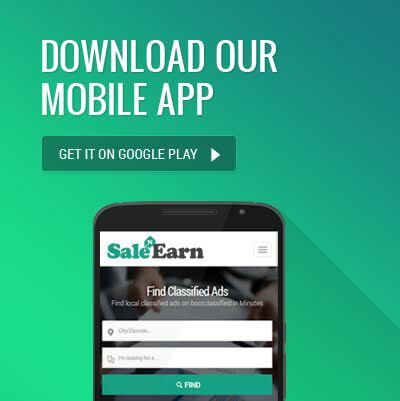 SaleNEarn Amritsar Classifieds. 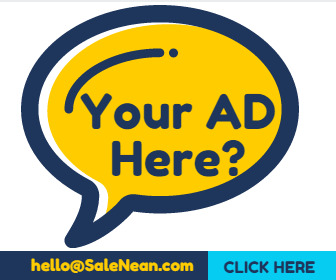 Here you can post ads related to your business free of cost .You can publicise your products and services you offer without any charge and in a simple way. You can post free ads to buy, sell or rent your products .You can find and also you can post your ads in the following categories: Mobile Phones & Tablets, Electronics & Appliances, Auto & Vehicles, Education & Learning, Health & Recreation, Travel, Jobs, Home & Lifestyle, Real Estate, Services, Announcements, Pets & Pet Care, Heavy Equipments. Find local classified advertisement ads for used and new products at best price in India.